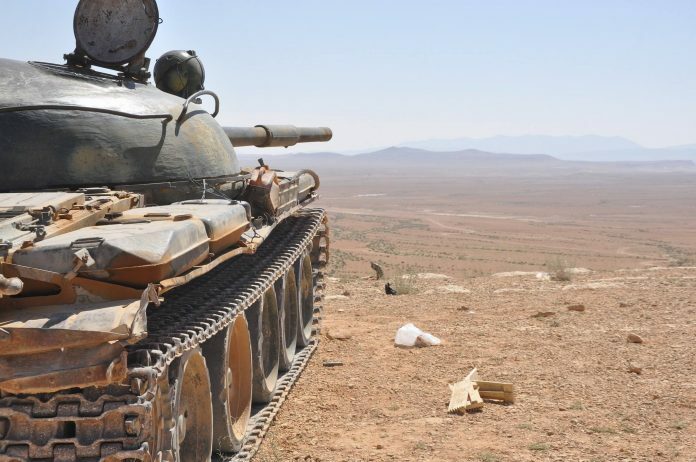 The Syrian Army has finally managed to recapture the entire Yarmouk Basin region following fierce clashes with the Islamic State. The Army’s elite Tiger Forces took over the last two ISIS-held towns of Koya and Beit Arah amid massive jihadi collapse. According to reports, dozens of ISIS jihadists surrendered to the advancing Army forces after admitting their defeat in southwest Syria.